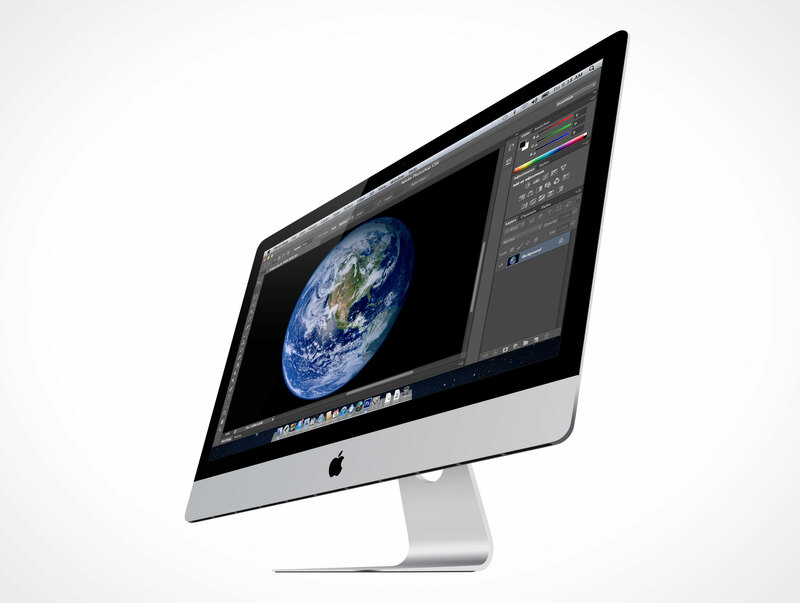 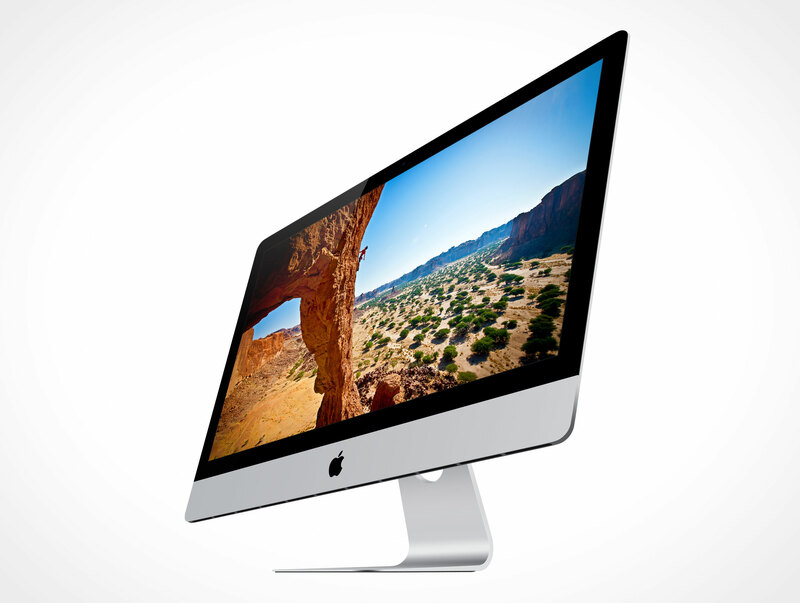 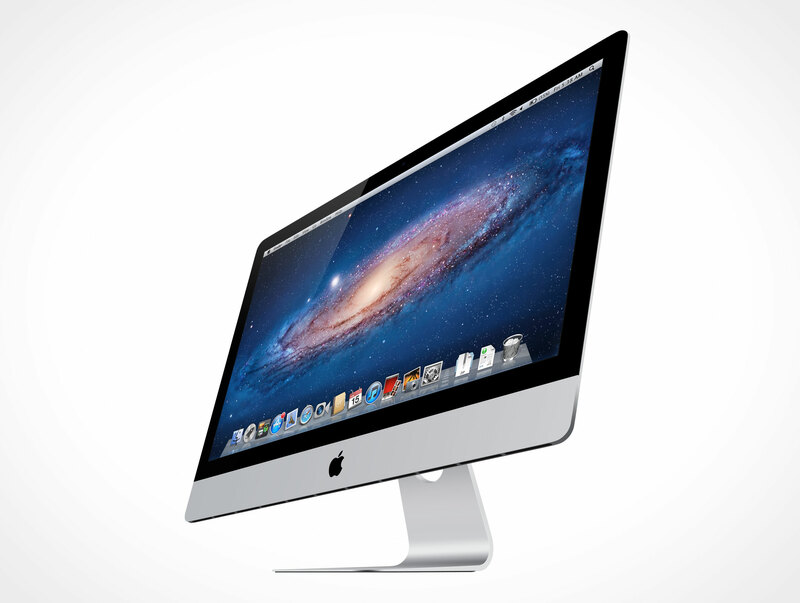 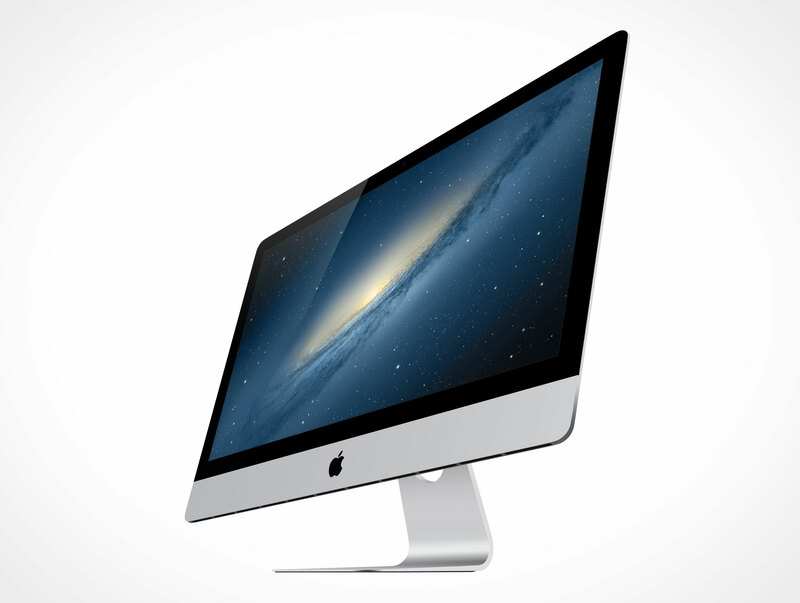 IMAC005 is a Photoshop Mockup Action script that renders the 27″ iMac from Apple. 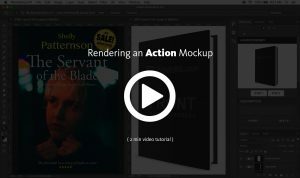 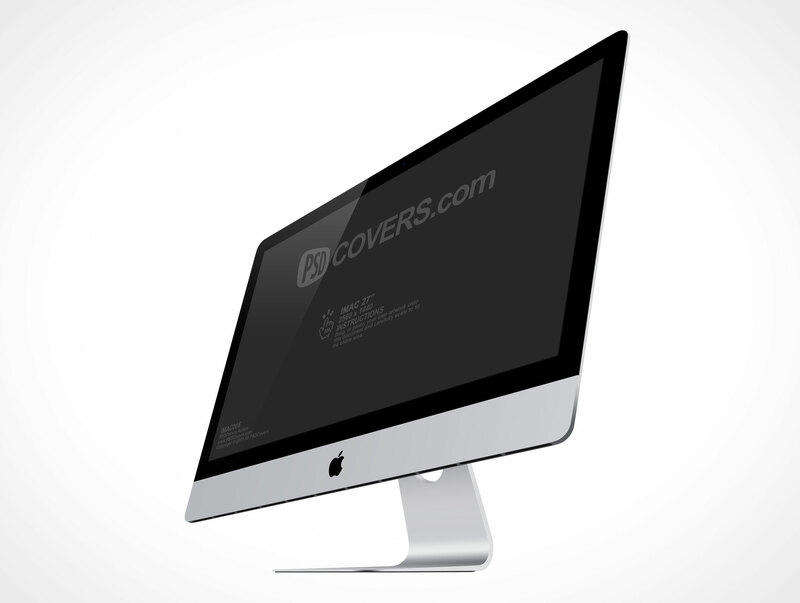 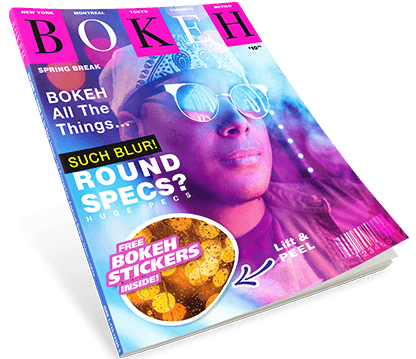 This PSD Mockup Cover Action renders the iMac at a slight angle to the left and accepts designs with a resolution of 2560×1440 as the source. 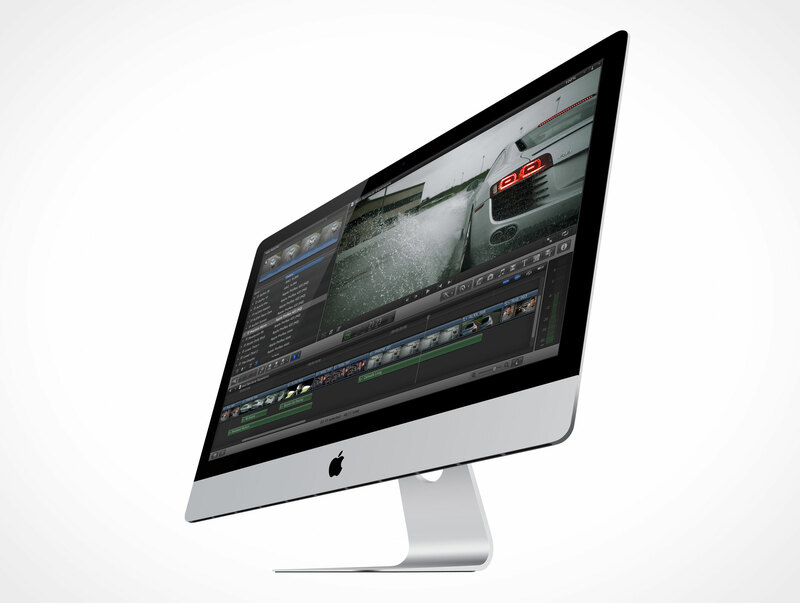 This Action is compatible for composition with existing THUNDERBOLT display Actions on this site.